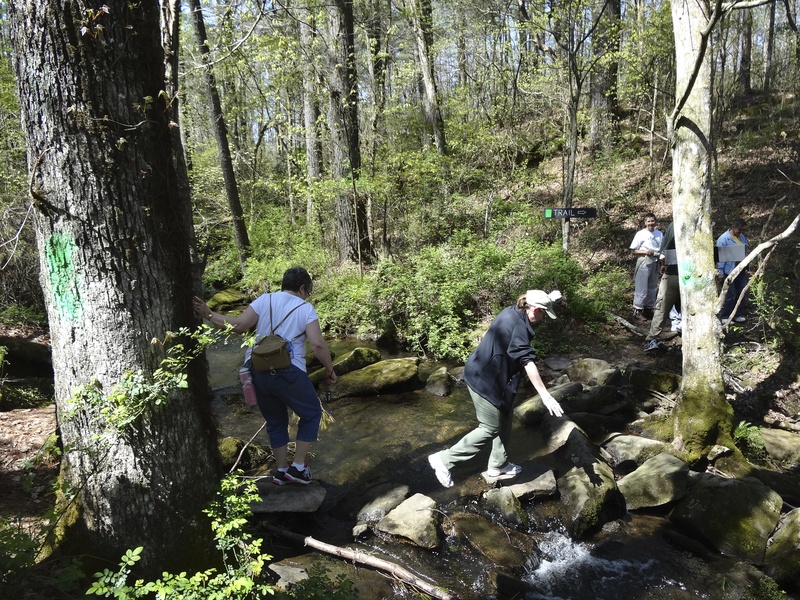 Cumberland Mountain has over 14 miles of hiking trails to meet the needs of those adventure seekers! Trails range from easy to moderately difficult. Remember to check the weather, dress appropriately, bring plenty of water and snacks, wear sturdy hiking shoes, and let someone know when and where you going to hike! Now get outside and enjoy nature…Happy Trails! 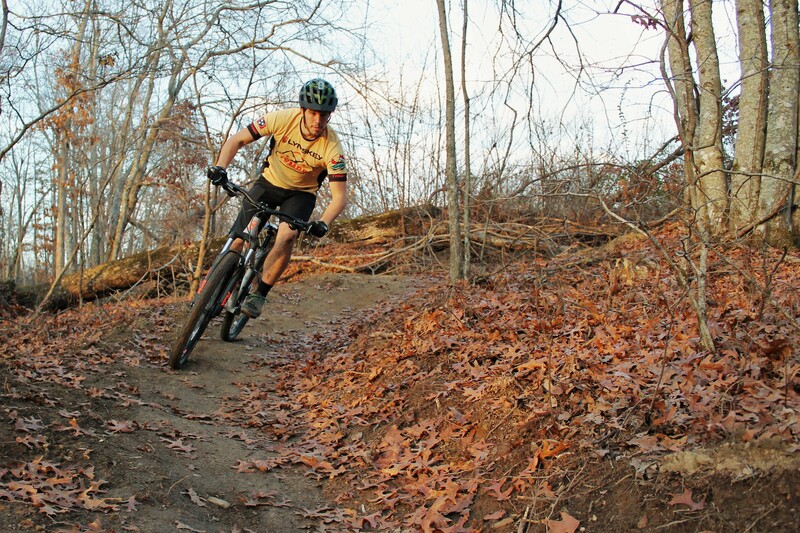 Cumberland County’s first dedicated mountain bike trail is a 1.5 – mile beginner-rated trail that contains technical features that will help beginners to hone their skills and transition into intermediate trails. 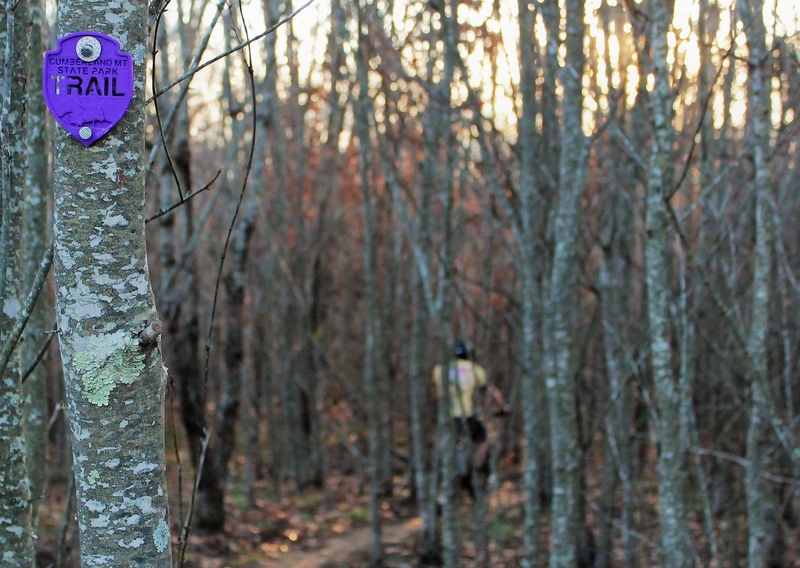 Helmets are required for anyone using the trail. It is dedicated exclusively to mountain biking, hiking is NOT allowed.